To stay competitive in todays market, organizations need to adopt a culture of customer-centric practices that focus on outcomes rather than outputs. Companies that live and die by outputs often fall into the "build trap," cranking out features to meet their schedule rather than the customers needs. 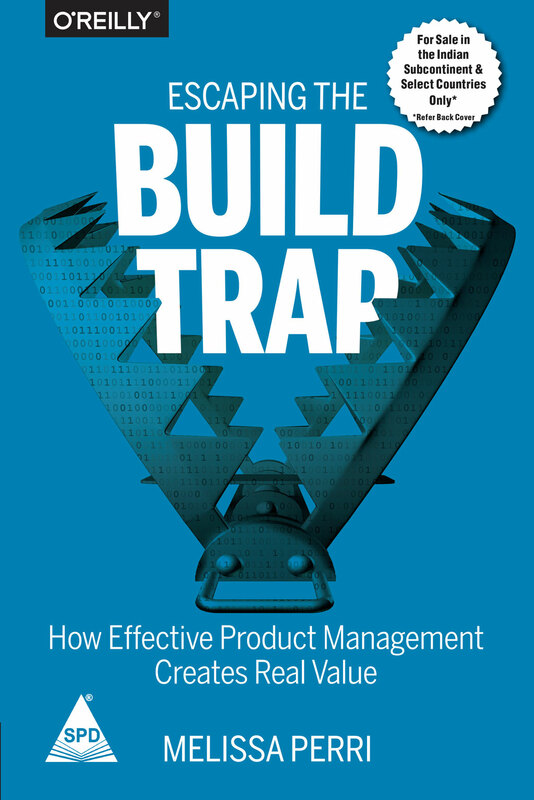 In this book, Melissa Perri explains how laying the foundation for great product management can help companies solve real customer problems while achieving business goals. By understanding how to communicate and collaborate within a company structure, you can create a product culture that benefits both the business and the customer. Youll learn product management principles that can be applied to any organization, big or small.